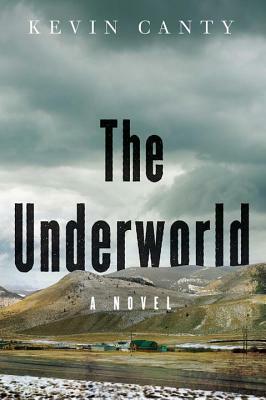 In The Underworld, Kevin Canty tells a story that begins with a disastrous fire inspired by a true incident in an isolated silver mining town in Idaho in the 1970s. Everyone in town had a friend, a lover, a brother, a husband killed in the mine. The Underworld imagines the lives of a handful of survivors and their loved ones Jordan, a young widow with twin children; David, a college student trying to make a life for himself in another town; Lionel, a lifelong hard-rock miner as they struggle to come to terms with the loss. It's a tough, hard-working, hard-drinking town, a town of whores and priests and bar fights, but nobody's tough enough to get through this undamaged. A powerful and unforgettable tale about small-town lives and the healing power of love in the midst of suffering.